Less than thrilled with your pepper plants' productivity? Have you watched your perfectly healthy pepper plants set a plethora of blooms, only to witness them all fall off? If this sounds familiar, your pepper plants may be experiencing the all too common blossom drop. 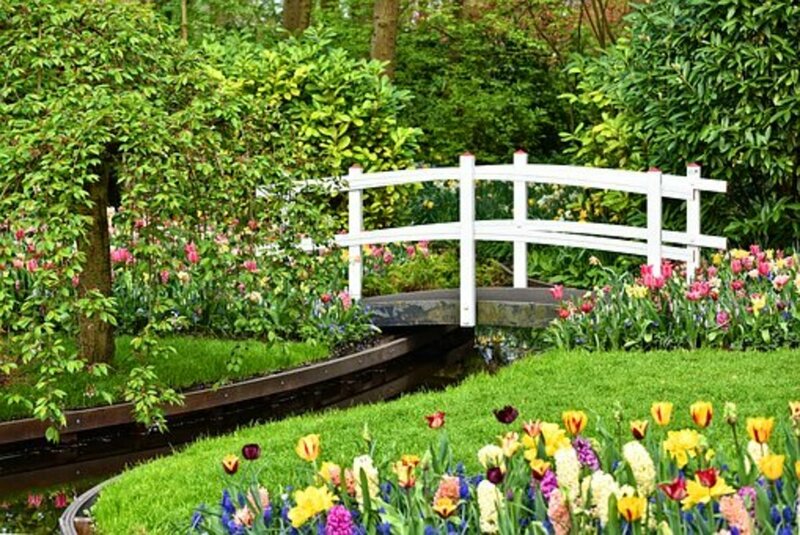 While this phenomena may strike the novice gardener as terrifying, the truth is that it's really not out of the realm of ordinary. Peppers can lose their flowers for a variety of reasons, and in this article we'll explore the causes and some preventative measures for blossom drop in pepper plants. When the pepper flowers start falling, gardeners are often too quick to blame themselves for this shortcoming. So, for those of you out there questioning your abilities as a gardener, there is some good news to be had! Pepper blossom drop is normally not a product of gardener error, but instead by uncontrolled environmental factors. Before you beat yourself with a stick, check to see if any of the following conditions are present in your situation. 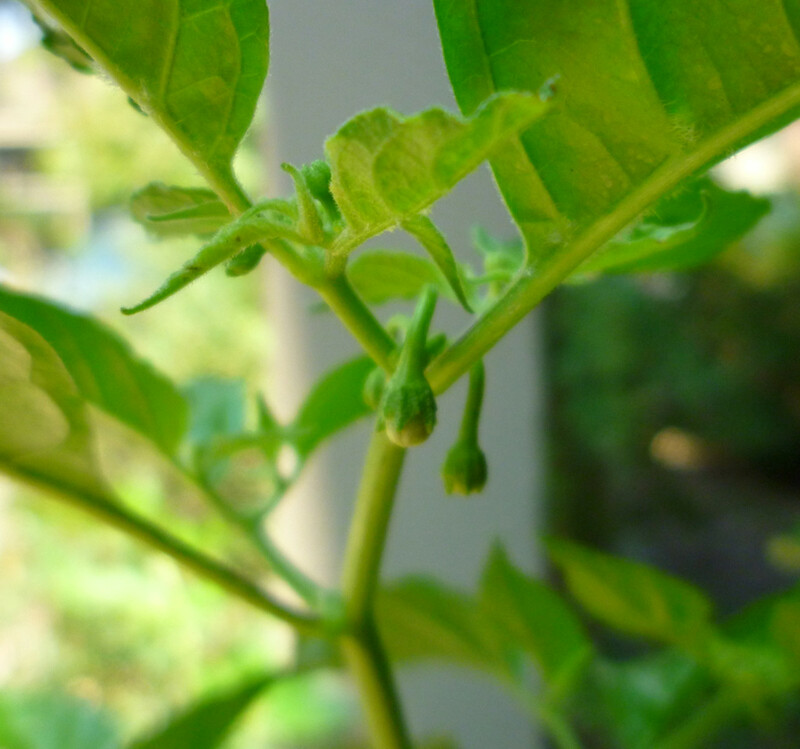 Having endured weeks of high temperatures climbing into the 100's, coupled with humidity levels as low as 5%, the Habanero plant shown above has exhibited blossom drop. 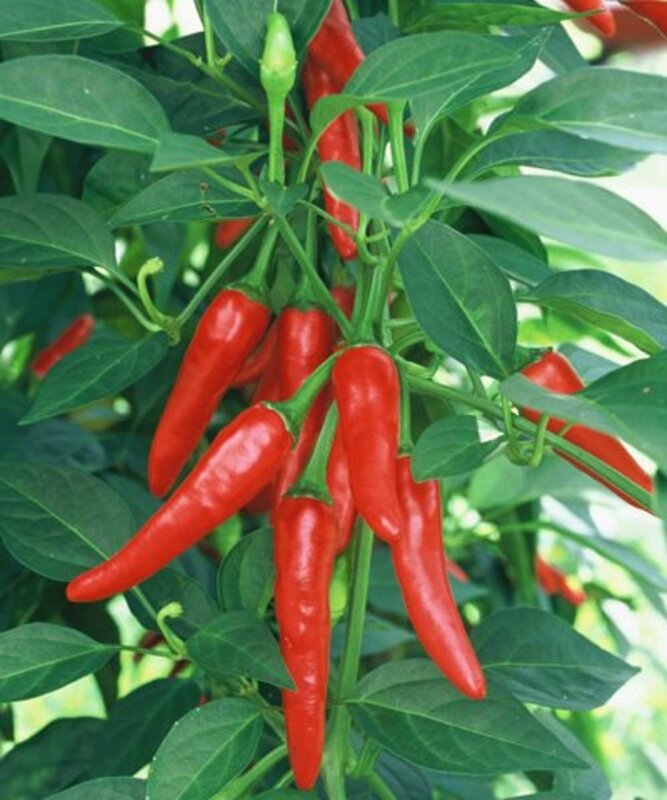 Extreme Temperature Fluctuations: Peppers, like most other garden plants, have their own ideal temperature range for optimal growth and fruit set. When temperatures exceed or drop below this ideal range, the plants tend to abort fruiting in favor for survival. With some minor exceptions, the optimal daytime temperatures for pepper plants are in the range of 70-85°F, while nighttime temperatures should range from 60-75°F. A majority of the time, the plants will need to be exposed to temperatures above or below these ideal ranges for several days to induce flower dropping, but extremes such as daytime temperatures over 105°F or nighttime temperatures below 50°F can cause blossom drop in a matter of hours. Humidity Too Low or Too High: Although pepper plants are of a tropical origin, they only require moderate humidity for proper pollination. (In the range of 35-70% humidity). Levels too low or too high can reduce the viability of the pollen and lead to blossom drop. Improper Pollination: Even if temperature and humidity levels are in their proper ranges, peppers may still exhibit blossom drop due to poor pollination. A lack of pollinating insects, or poor air circulation may cause pepper flowers to drop instead of setting fruit. Since pepper flowers are self fertile, they require some sort of vibration (a bee's wings) or gentle airflow (wind) to help release pollen from the male stamens and allow it to stick to the female stigma. Nitrogen Levels: Nitrogen is an essential macro nutrient for plant growth, but too much or too little can cause havoc on your pepper plants. Soil where nitrogen is deficient can cause stunted pepper plants that cannot support bountiful blooms. On the other hand, if excess nitrogen is supplied, peppers will tend to produce lush foliage at the expense of blooms and fruit. 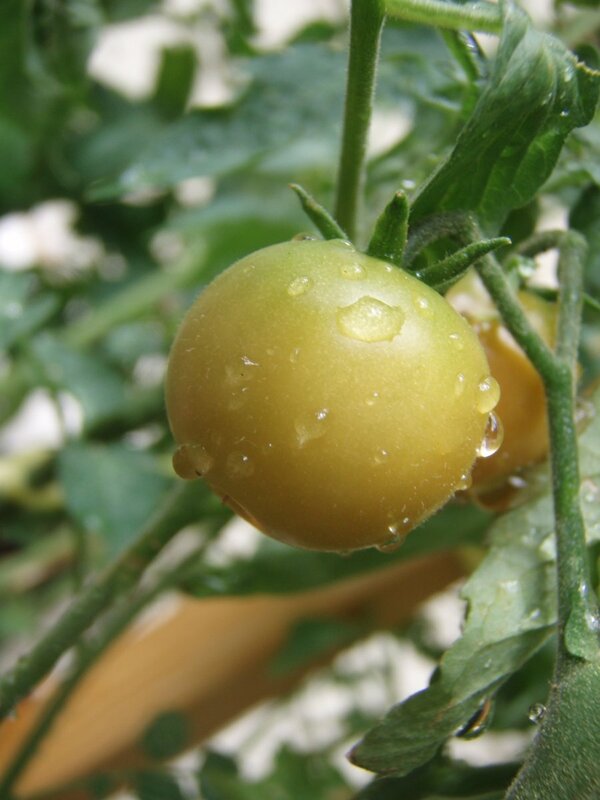 Over/Under Watering: Both over watering and drought-like conditions cause unnecessary stresses in pepper plants that can easily lead to blossom drop. Since this factor is normally more controlled by the gardener, water only when the top 2-3 inches of soil have become dry. Deep infrequent watering is generally preferred over shallow frequent watering. The goal is to keep the soil moist, but never soggy. Since environmental factors compose such a large part of pepper blossom drop, this natural plant response is sometimes completely unavoidable. 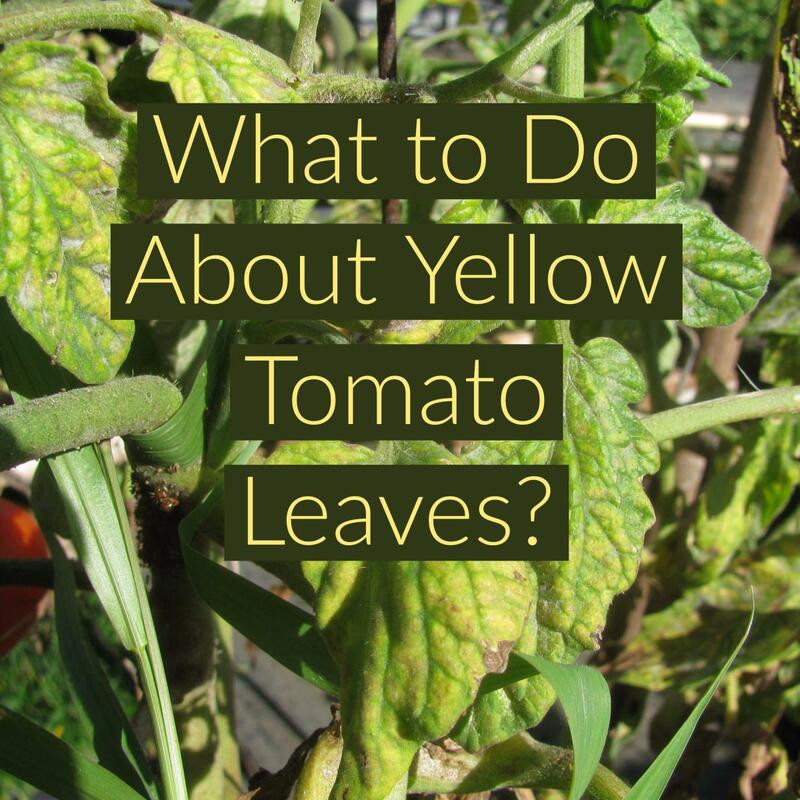 Though gardeners often find themselves at nature's whim, there are some preventative measures that can be sought. 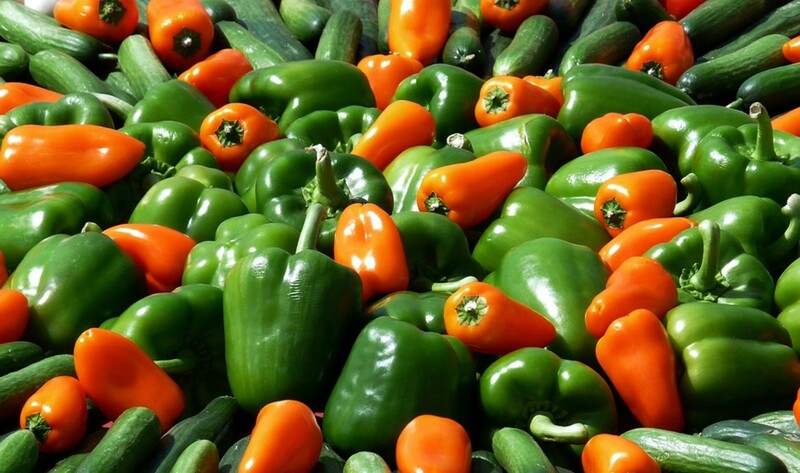 Temperature: Unless you're growing peppers in containers and are able to move them indoors during hot or cold spells, temperature extremes are very difficult to combat. To help ease blossom drop from warm temperatures, plant peppers in an area where they will be allowed full access to the morning sunlight and be shaded during the intense afternoon sun. If this method still fails, you'll at least find comfort in knowing that once the temperatures stabilize back into the ideal range that your pepper plants will once again bloom, and hopefully begin setting fruit! Humidity: Much like temperature extremes, humidity is also another factor that is difficult to get a control on. Gardeners facing low humidity may find slightly better results if the pepper plants are misted lightly with water a couple times throughout the day. This process raises the relative humidity around the plants, but should not be done in areas with high humidity, or when fungal diseases are present. Once again, if all else fails, wait for the humidity to stabilize and the peppers should set fruit. 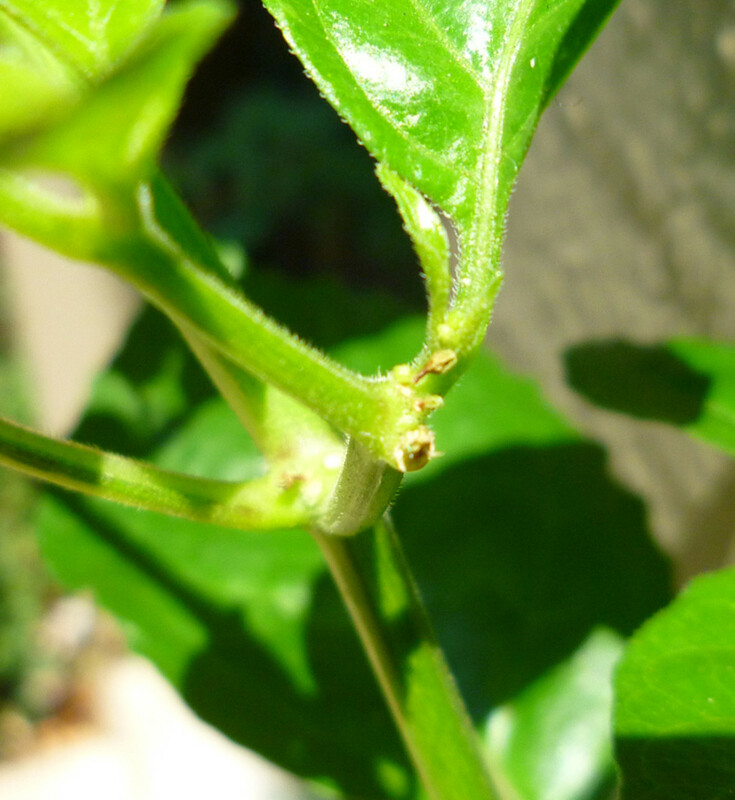 Improper Pollination: If temperatures and humidity levels are in the ideal ranges but pepper flowers are still failing to set fruit, improper pollination may be the cause. Luckily, this can be more easily corrected by the gardener. If only a couple of plants are growing, manual pollination, such as a flick of the flower or a Q-Tip, may be used to gently pollinate each blossom. For larger pepper gardens, try planting flowers that attract natural pollinators to do the work for you. Nitrogen Levels: The best way to ensure the proper levels of nitrogen is to first start off with a fertile soil. To do this, add a good amount of compost to garden soils before planting peppers. A majority of the time, this compost will be more than enough to carry the young pepper plants through their vegetative growing phase. If more nitrogen is necessary, supply plants with a diluted nutrient or fertilizer solution up until the first blooms begin to set. Once the first blooms set, reduce nitrogen and instead supply ample phosphorus and potassium. Whatever your situation, don't give up! 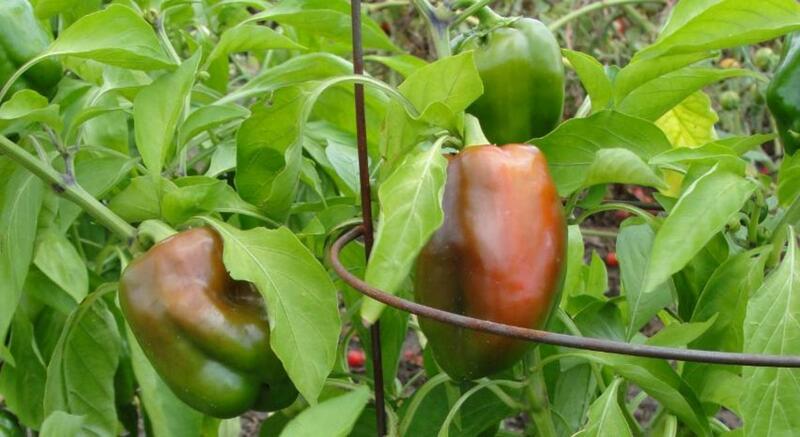 Your peppers will set fruit once the proper conditions are met. Most likely, you'll just be waiting for good ol' mother nature to scoot along some favorable weather. Stay patient, keep up your gardening duties, and sure enough, you'll have a harvest of the sweetest bells or the hottest chilies! Thanks for reading this article on pepper plant blossom drop. Please feel free to leave any comments or questions you may have. Thank you for the info, we have had a hot year , jalapenos are doing good but sweet peppers not setting blossoms. I hope temp is cause since I think I have water and fertilizer under control . It was informative n it will be very much helpful for my research work. Thank you so much. I feel so so much better! What a great article. Very clear information about bell pepper plants. I had no idea the tiny peppers were sensitive to hot temperatures, and now I alter the environment. And who knew too much nitrogen would lead to bloom drop? My pepper plant in the back yard is doing great now. Hi, I am going to try peppers this time and see how they do in North Fl. Interesting about the humidity. I did good with tomatoes, maybe peppers will do good. Thanks for the informative hub. Sharing, voted up. Congratulations on the HOTD award. Well done! Thanks for sharing the information as I am a hobby gardener. Happy weekend! Very helpful information. I may need to plant my peppers in a better location as they do get a lot of hot, afternoon sun. Good to have this advice for future reference. Congratulations on a very useful Hub of the Day! Hi Joe, I use a lot of these kinds of peppers, so I should be growing my own. Thanks for the helpful advice. I enjoyed this, I haven't grown peppers for a few years, but I will start again after reading this. A good informative and well set out hub. Well done, and thanks for the information, sharing. This is interesting and you have made it all very enjoyable to read. 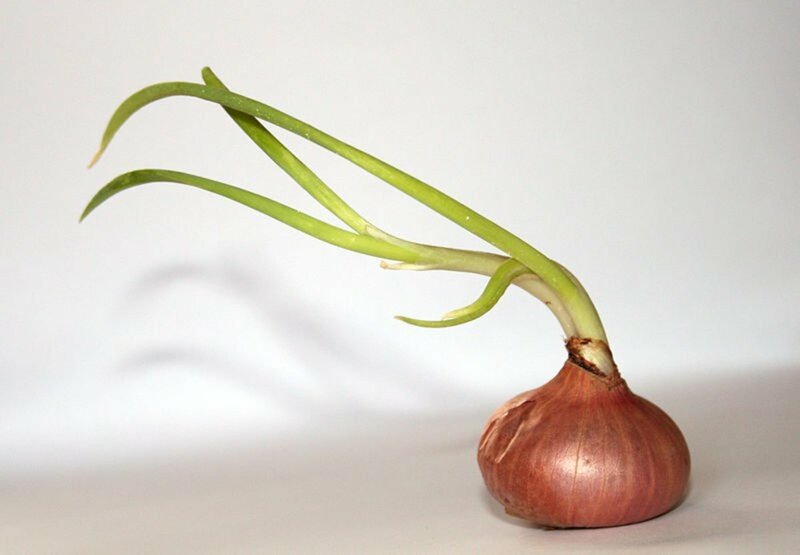 I have learned much about this plant and how to best grow it in the ground. Thanks for sharing this hub. I always wonder why our peppers are small unlike the peppers in the supermarkets. Now I know that it is a very delicate plant. Voted up and useful. You covered the basics very well. 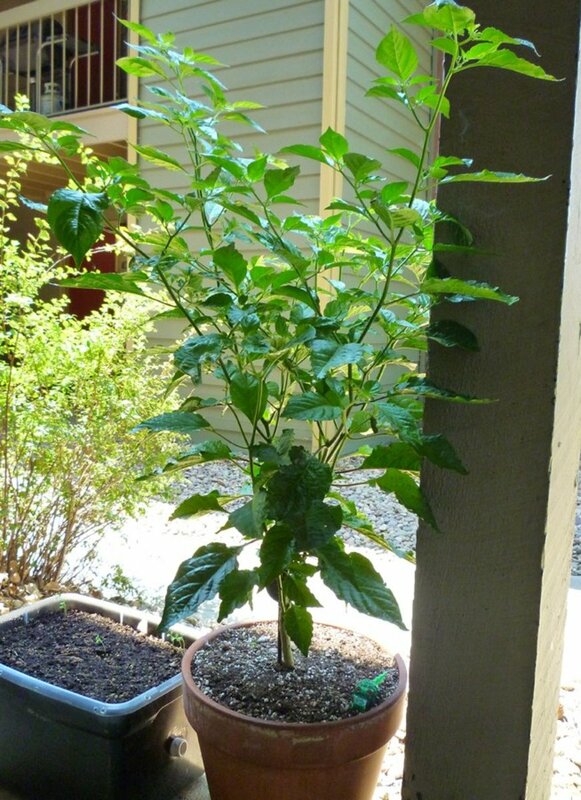 I grow peppers in planters in the partial shade of an Oak tree. I'm in South Florida and the summer sun down here added to the humidity will just make you melt. I noticed the plants had the same problem so I moved them to partial shade. Since then they have perked up and produced much better. Voted up + and shared.